It’s a plumber’s nightmare. 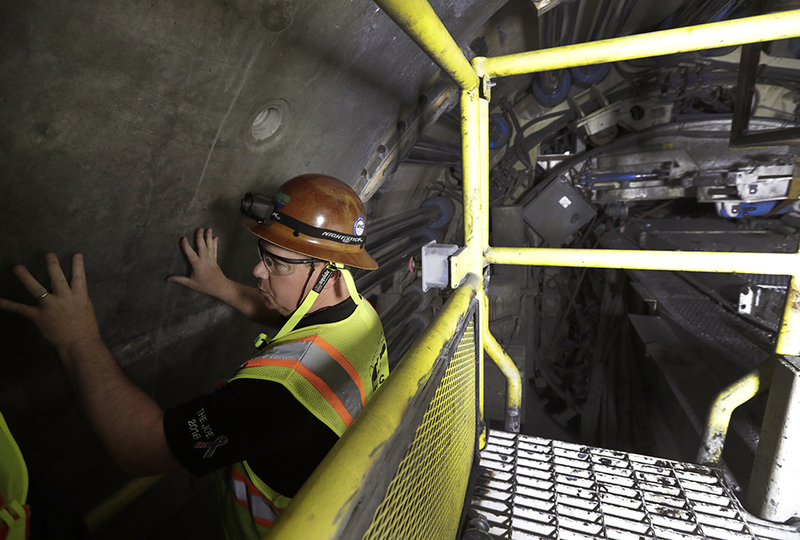 Fifty-five stories beneath New York’s Hudson River, hard-hat workers plug away—literally. 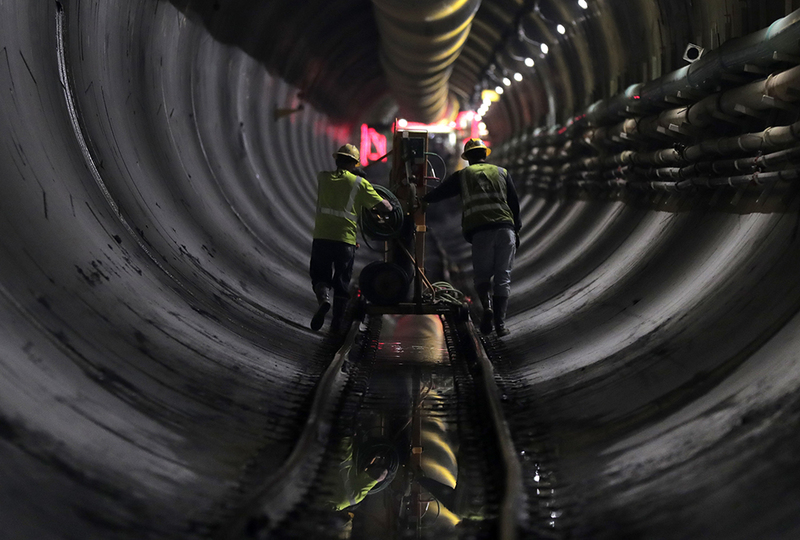 They’re repairing leaks in an aging aqueduct that carries half the city’s water supply. If they do it right, New Yorkers turning on their faucets will never even notice. God created all animals, plants, and people to need water for survival. Thankfully, He made water one of the most plentiful substances on Earth. (2 Peter 3:5) He also gave man stewardship over Earth’s resources. How we value water reflects how we value God’s gift of making life on Earth possible and pleasant. For New Yorkers, water from the Delaware Aqueduct is vital. Every day, the pipeline carries about 600 million gallons of water over 85 miles—entirely by gravity. But the World-War-II aqueduct is showing its age. A section beneath the Hudson River has been leaking for decades. About 18 million gallons—enough to fill 27 Olympic-size swimming pools!—escapes from the leaky aqueduct every day. The seepage contaminates drinking water and causes flooding. Years ago, the problem became too big to ignore. But cutting off half of NYC’s water supply seemed impossible. Eventually, officials settled on a 2.5-mile bypass channel—right alongside the old one. If all went well, the new plan would shut down the aqueduct for only a few months. Engineers planned ahead. 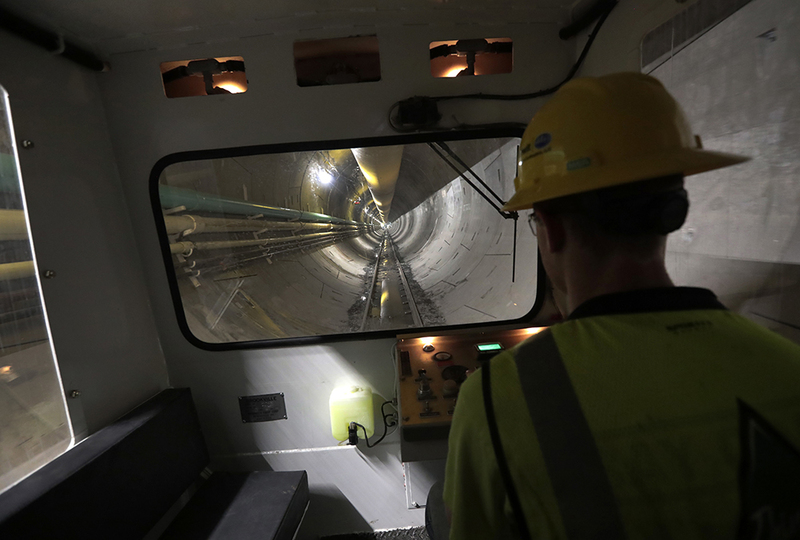 They decided to use 19 reservoirs, three lakes, another aqueduct, and connecting tunnels to help make up for missing water during the stoppage. Other conservation efforts, like low-flow toilets, have helped drop water usage rates in the city. In 2013, work on the bypass began. First, workers dug deep holes on either side of the Hudson River. Those shafts gave them access to dig sideways. Deep in the shafts they started tunneling under the river. 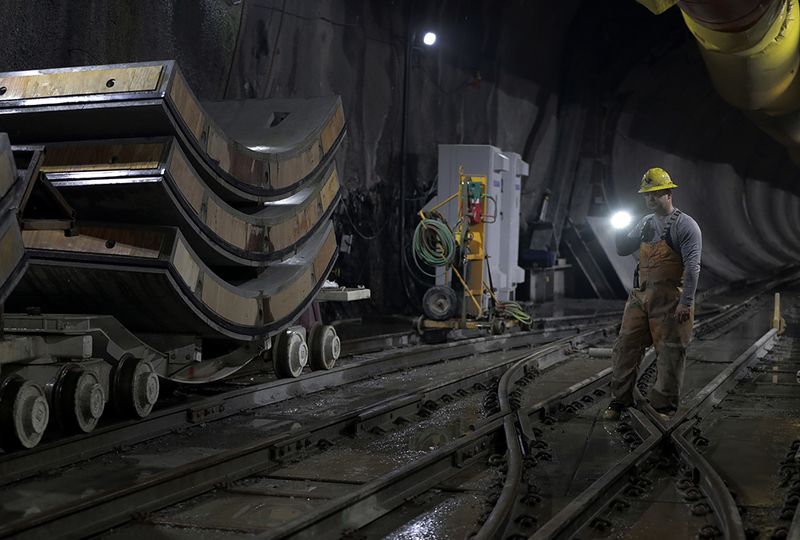 Using a space-rocket-size borer, miners are still steadily carving through two-and-a-half miles of solid rock underneath the Hudson. 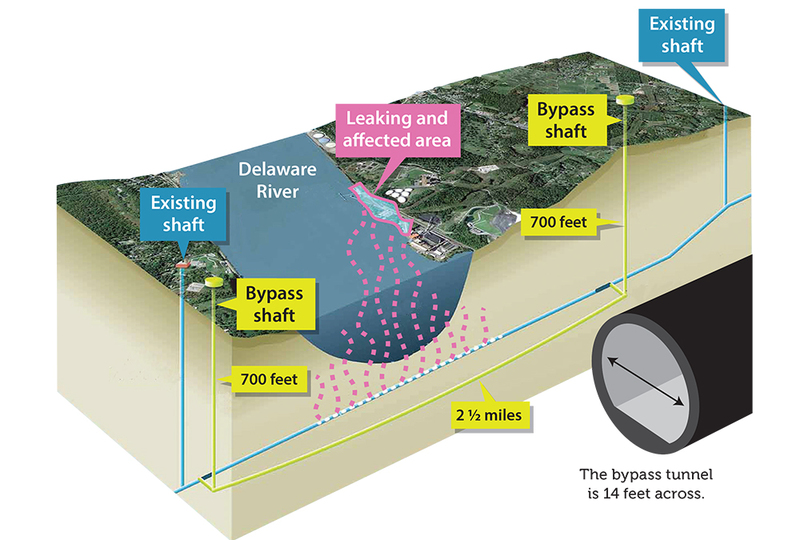 When they finish the $1 billion tunnel in 2022, crews will drain the entire aqueduct, reroute water through the bypass section, and seal other leaks. The new channel will have a steel lining and an additional layer of concrete. The bypass should be able to withstand the weaknesses of the surrounding limestone. Paul Rush is deputy commissioner of New York’s environmental department. He believes the aqueduct repairs are a good long-term solution. He says, “We will have fulfilled our responsibility as stewards, our responsibility to leave the system better than how we found it.” No one could ask for more. I'm glad they're repairing it after all these years. Yeah, you can't really ignore something like this when it's leaking so bad. My mom is from the NY-NJ area. Michael G, how does Batman relate to digging a tunnel?? ?